Vision, dedication and transparency, these are the three pillars of Rao Consultants success. The company has set standards of excellence that have become benchmarks for foreign education consultation, visa and immigration as well as foreign going competitive examination coaching. Not stopping there, the company also has a host of ancillary post-visa services in their repertoire. This journey towards greatness began with a single step, a step taken to help students hoping to go abroad. The vision of the group CEO, Mrs. Urmila Rao, was to help students expand their academic horizons beyond home shores. The company was fortunate so as to have started off in Gujarat, which sends the maximum number of students abroad in the country. Despite modest beginnings, Mrs. Rao ensured she got a good education despite being hampered by a humble background. Her work with the Lalbhai Group put her in touch with a number of scholars from across the world who came to pursue their doctoral and post-doctoral research. This gave her a fair idea of the struggles faced by students and scholars alike in going abroad to pursue higher studies or work. This goaded her to continue her work with education and cemented her resolve to create an entity that would ease out this process for aspiring students and professionals. Mrs. Rao was clear in her vision and the idea of the kind of company she wanted to create. She knew that to succeed in a business that had so many ethically compromise players the company needed to be rooted in quality and adhere to the highest ethical standards. Her family was completely behind her in this decision. The company finally began in 2002. Soon her son, Amit Rao, who was studying in UK, came to India and joined the company as well. More than fifteen years later, it can be safely said that her dreams are now a reality. 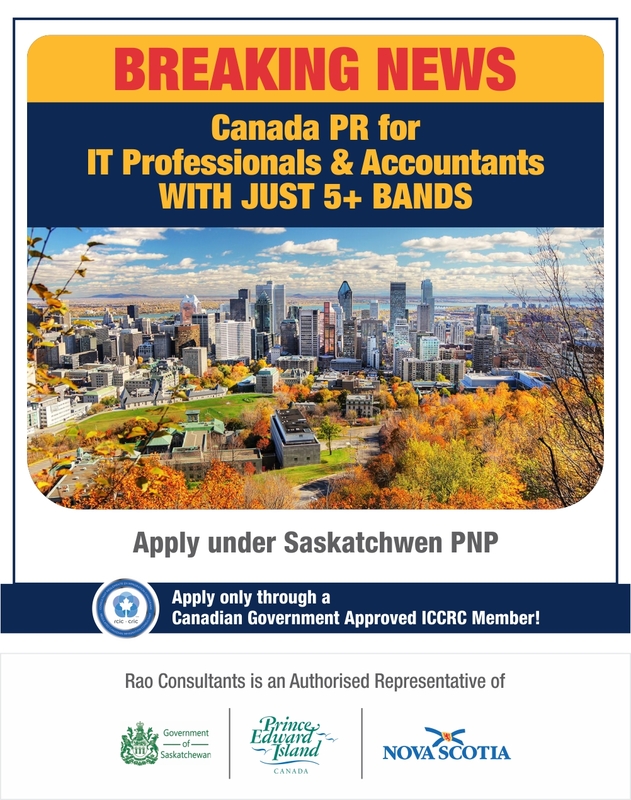 With a network of associates that extends across the world, Rao Consultants has established for itself a truly global presence. The company’s associations with foreign institutes, legal and authoritative bodies across the globe from over a decade stands us in good stead in the international community. A team of over a hundred highly experienced professionals are dedicated to making the brand, Rao Consultants, go from strength to strength. The office was originally set up at the Rao residence itself. The company, from there, grew leaps and bounds and now occupies a total floor space of 17,000 square feet in the prime University Area of Ahmedabad. 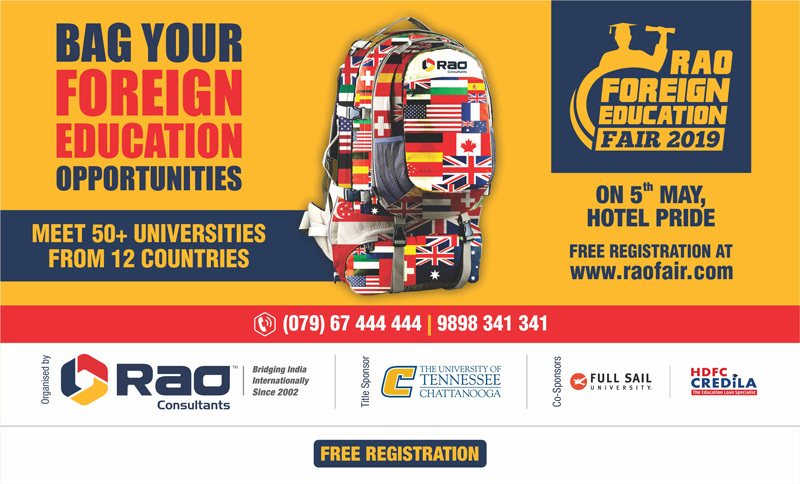 The presence of Rao Consultants has spread across all continents and boasts of having counseled over 1 lakh students. The company, today, represents some of the most prestigious universities and colleges in the world. It has diversified to provide a comprehensive bouquet of services which make it a unique one-stop-shop for all the needs of anyone hoping to go abroad.